Trading is not something that where you can enter when you have time. You always need to plan in advance. Most of the cases it’s not appropriate to enter in the market price. The best trade is considered where you know when to enter, when to exit and when to book loss. 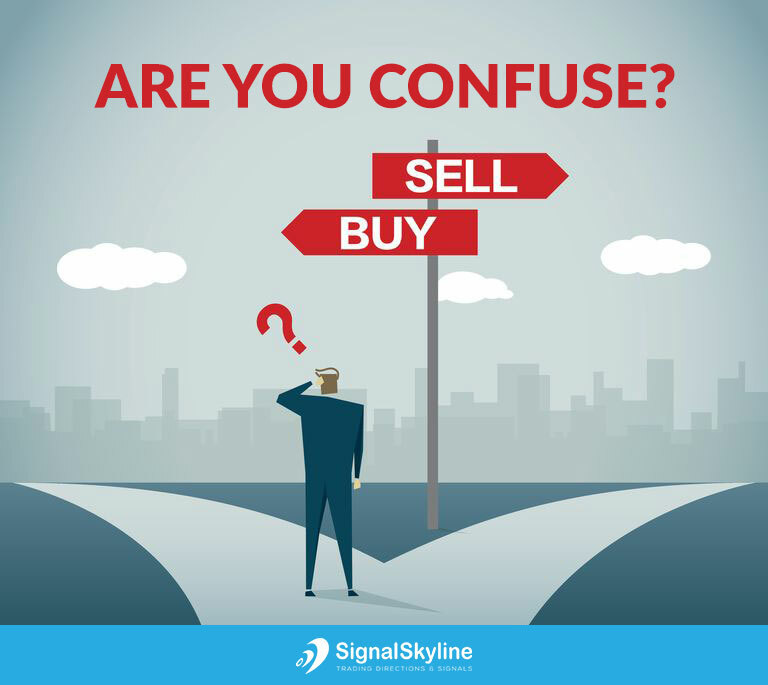 Forex and commodity trading can be very attempting, especially when your last few trades went well. If someone asks me 3 important points about forex and commodity trading, I would say control, control and control. Sounds familiar with real estate market, yes it is. The fact is that the trading needs control and patience more than anything. You must not be in the hurry while trading. Plan your trade in advance carefully and then implement, not just enter the market. If you are the team of experts, you use forecast as the major tool. 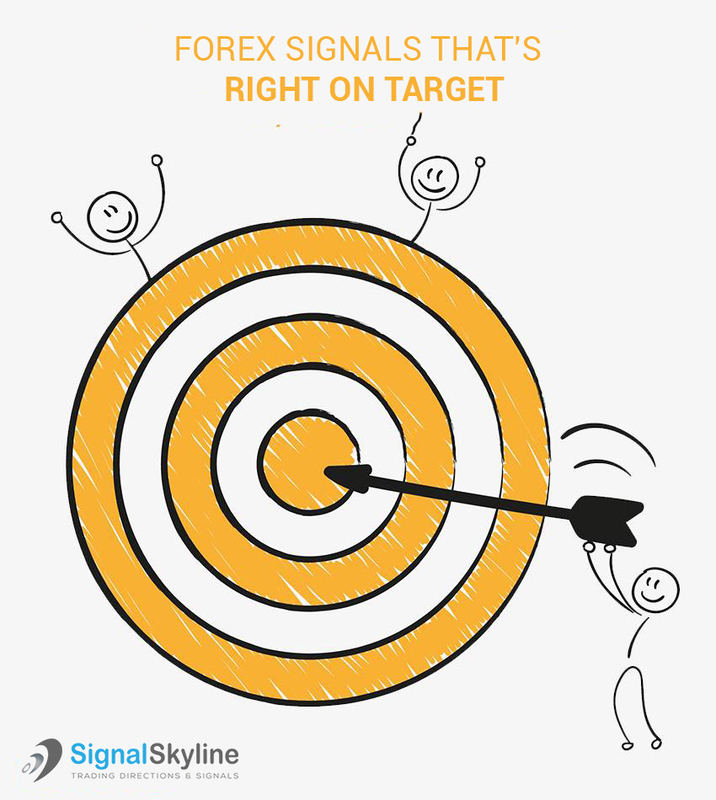 If you are an individual, then it’s the best source subject to kind of forex signals are you using. But in all case, no trading if you are not sure.